This toolkit will guide you through the effective development of a harassment policy for your organization. 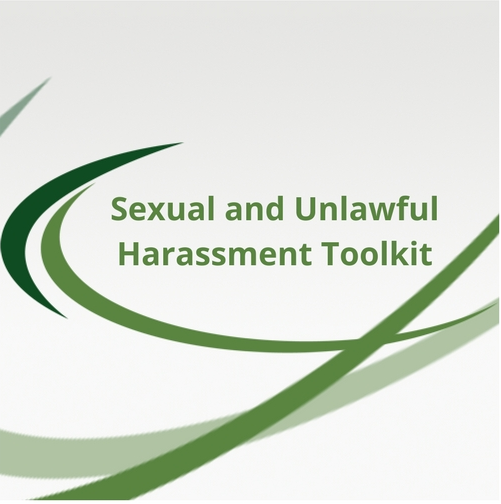 This toolkit will provide information as it pertains to harassment and most specifically sexual harassment. It covers the definition, types and examples of sexual harassment and will guide you through training options to determine the best solution for your company. Included in the toolkit are forms, samples, guidelines and a “quiz” to test your knowledge of what behaviors may warrant attention. The purpose of this toolkit is to help you develop an effective training program for your organization.